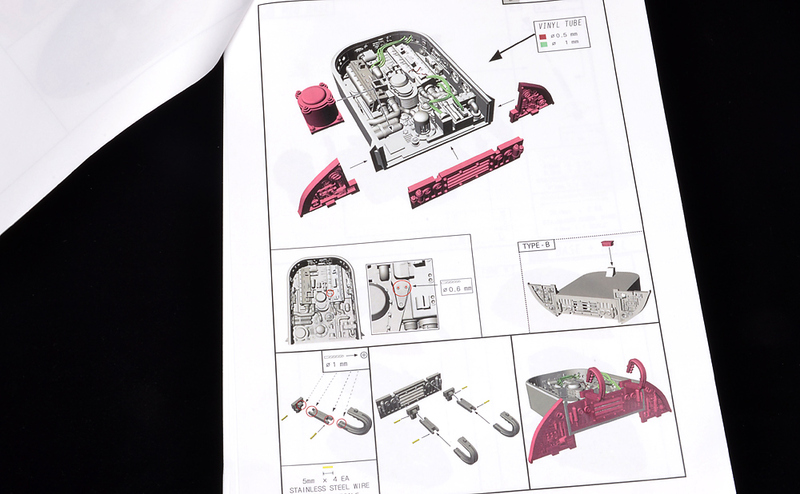 Overall quality - Very high. 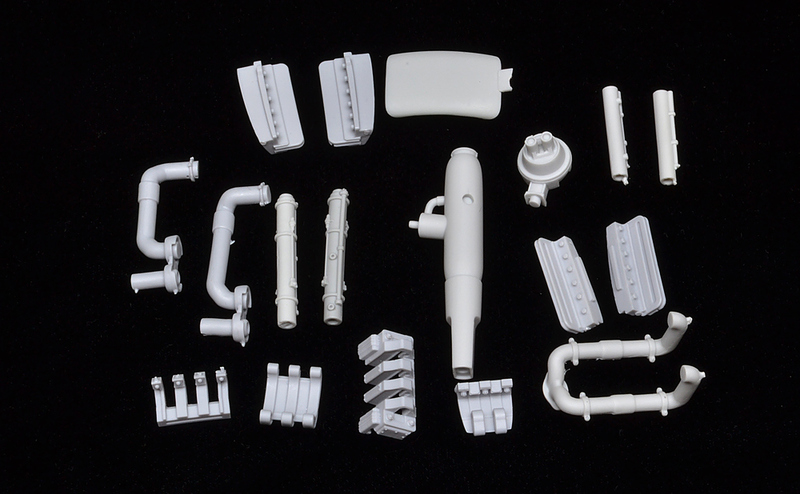 Clean castings. 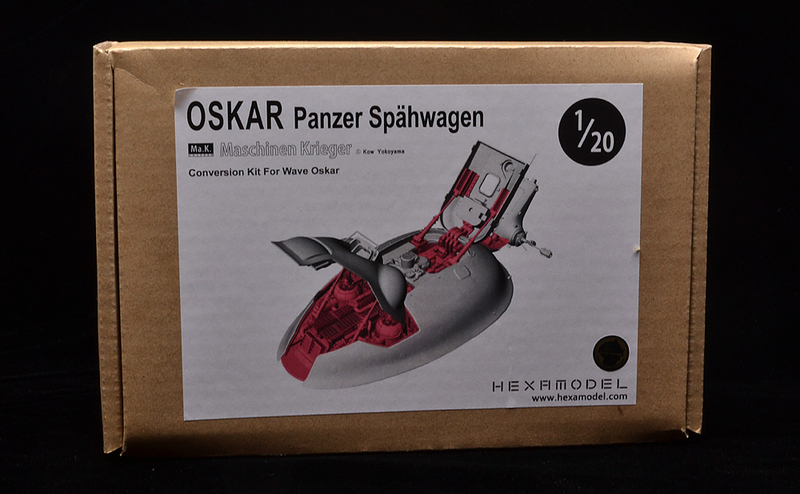 This is a new set from Hexamodel.com It adds an engine and other mechanical details to the recently released Oskar kit from Wave. 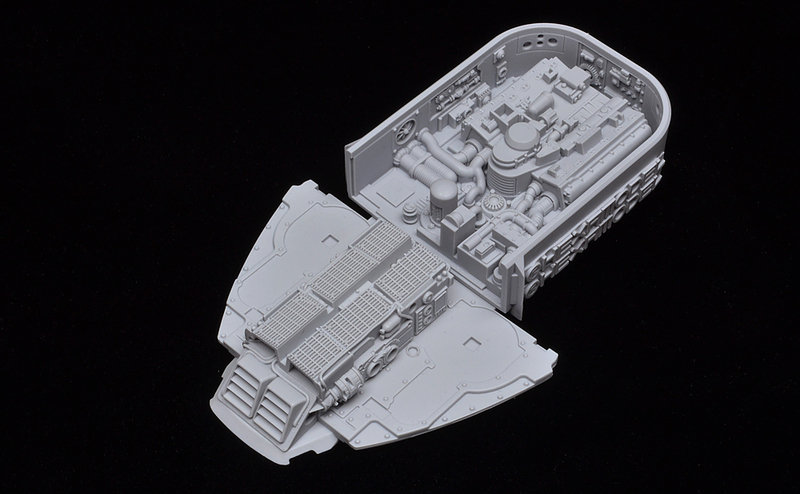 The parts in this release are fitted specifically to the Wave kit and won't fit the original Model Kasten Oskar without some drastic modifications. 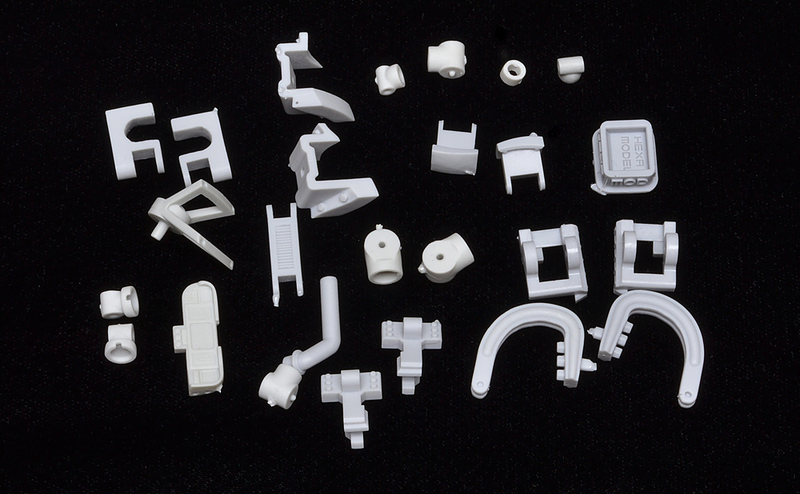 The parts are crisply molded in light grey resin. 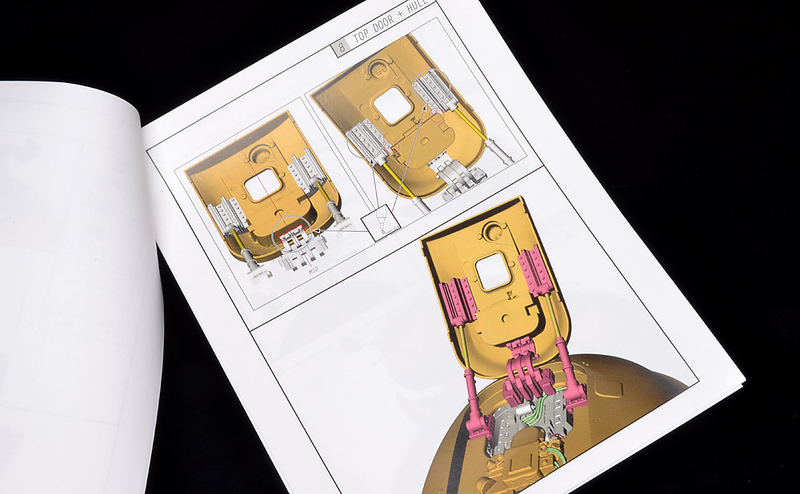 Very little flash is present and what is there is very thin and will be easy to clean. 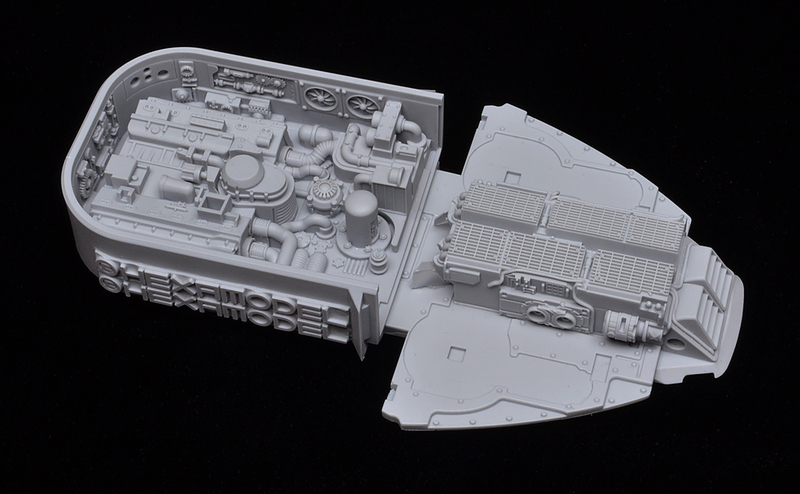 A test fit with the Oskar Hull shows the parts fit very well. 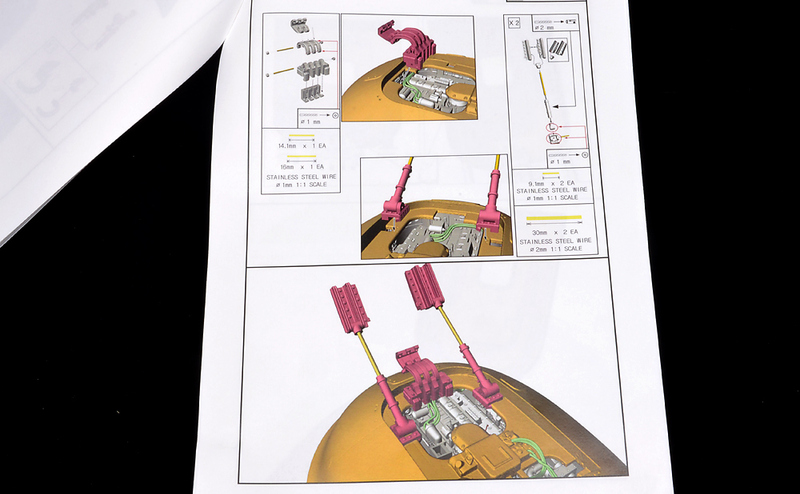 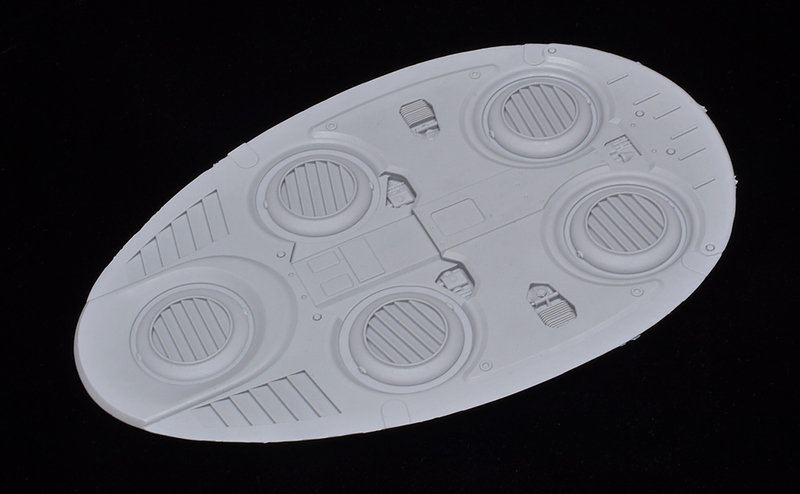 Parts are also designed to fit the plastic bottom piece supplied with Wave Oskar. 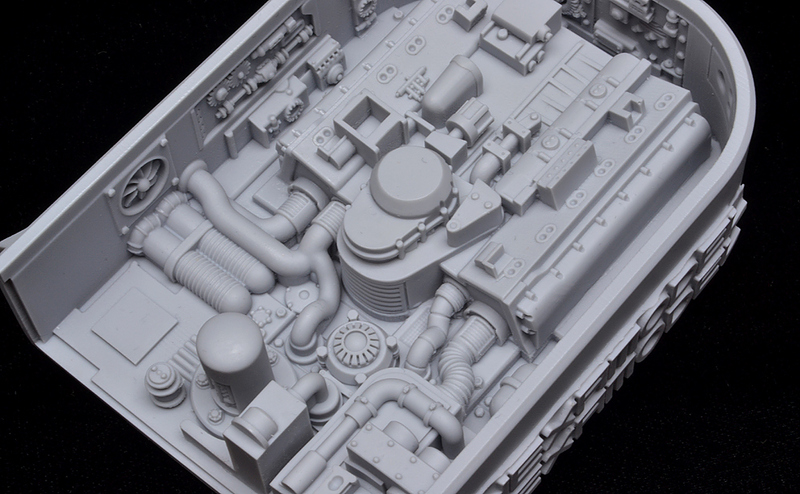 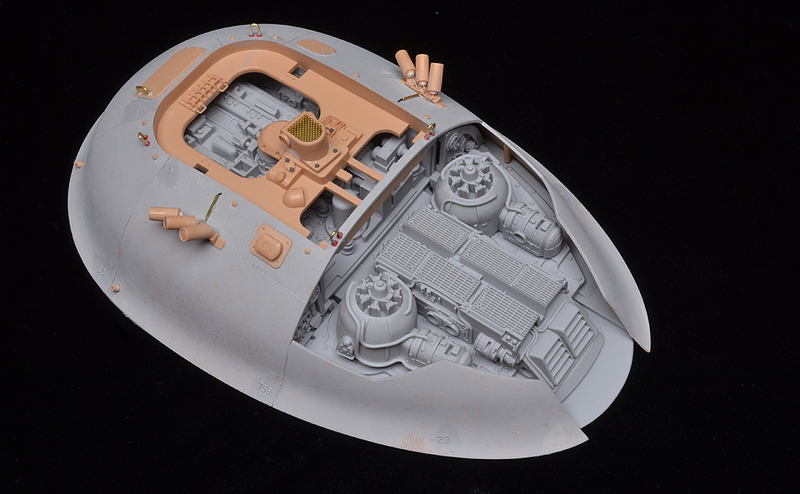 If you prefer that option, Hexamodel also offers a engine detail set without a resin bottom.